The world’s largest company dedicated to Industrial Automation. Its flagship brands Allen-Bradley and Rockwell Software are world-renowned for the quality, reliability, innovation and excellence of their PLCs, SCADA Software, Industrial Controllers, HMIs, VFDs and other Industrial components. 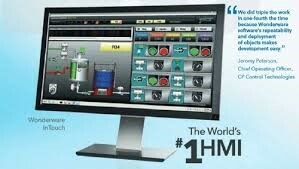 Leading SCADA solution provided by Invensys Process Systems. 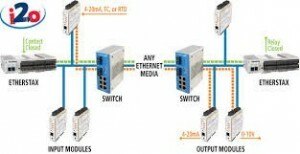 It is extremely robust, adaptable and versatile, making it an ideal third-party supervisory control system for industry. An international corporation that designs critical measurement instrumentation equipment for the petrochemical and aerospace industries. Acromag’s high-performance product line encompasses a wide variety of I/O devices for manufacturing, military and scientific, applications as well as signal conditioning equipment like transmitters, isolators, alarms, and computation modules. 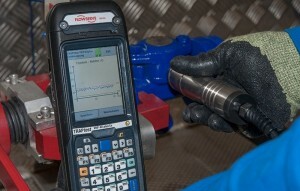 A world-class manufacturer of complete Calibration Solutions, providing portable Industrial Calibrators, Calibration Workstations & Labs, Calibration Management Software and Calibration Accessories. We have a very dynamic automation-tech savvy team, always looking forward to provide the most optimum and efficient solutions with any PLC manufacturer. Our experience in Industrial Automation industry is completely diverse and very strong across all the sectors in Saudi Arabia. A German Company, with more than 100 years history, that is recognized for providing high-quality products.